Great spending time in the tv studio with my friend Addy Jolly from NFM Lending. Sharing our Journey to Success. 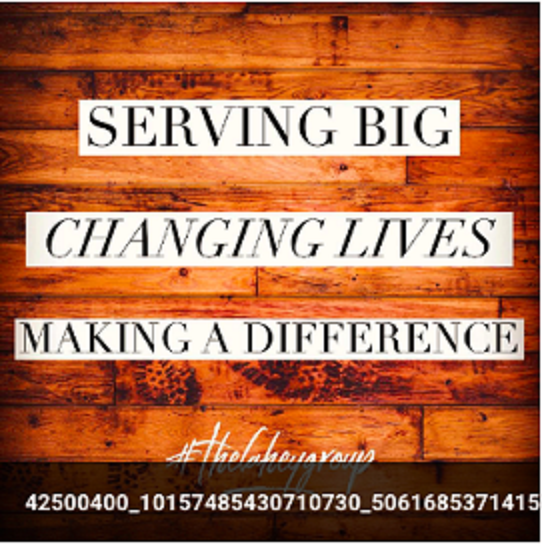 How we focus on serving big, Changing lives, and making a difference! Georgia Ingalls, Director of Operations for The Lahey Group at Remax Fine Living, explains her role, the systems in place to help the team succeed and what they are doing to give back and help support a worthy cause. If you want to change the world, go home and spend time with your family, friends and loved ones.